Working: How does the White House director of legislative affairs work? Amy Rosenbaum works with Congress to put the president’s plans into practice. For this episode of Working, we spoke to Amy Rosenbaum, assistant to the president and director of legislative affairs. Rosenbaum primarily serves as the president’s “chief negotiator,” and it’s her job to both help push through legislation that’s important to the president and to protect his priorities. During her time, she’s worked to defend the Iran deal, sought to pass a bill on elementary education, and much more. In this episode, she goes into detail about how her office puts those and other presidential goals into practice. Like many White House employees, Rosenbaum is never really off the clock, sometimes even sleeping with her phone to make sure she doesn’t miss any breaking developments. When she can, she shuffles to and from Capitol Hill—sometimes via car service, and sometimes in her own vehicle—where she often has to borrow a parking spot from the vice president. The collective drive of Rosenbaum’s staff helps sustain her. “A very common personality,” she says of that crew, “is we have a lot of energy, we all do. 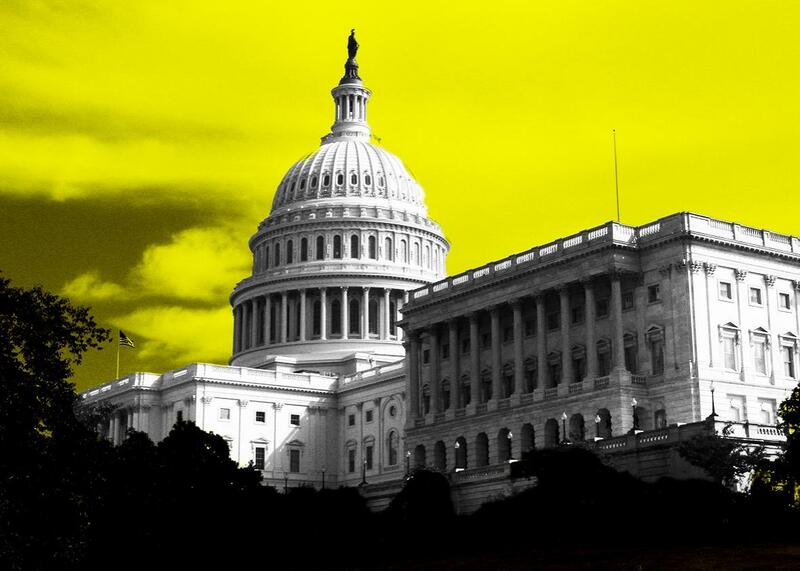 We kind of feed of off one another.” As Rosenbaum explains it, Legislative Affairs at the White House mirrors the structure of Congress, with individual assignments that reflect the committee system. Like Rosenbaum herself, most of her staff spent years on Capitol Hill before making the jump to the executive branch. Their backgrounds, she tells us in this episode, mean that they’re familiar with more than the workings of Congress: They’re also often intimately familiar with the congresspeople themselves. Those personal links are critical to the ways that Rosenbaum attempts to support the president’s agenda. “If your job is to negotiate, the best thing you can do is figure out where the consensus is,” Rosenbaum tells us. That’s the essential philosophy that resonates throughout her reflections on her work with the president. However much she might disagree with someone, she strives to forge a connection with them, even if that means focusing on their kids or on a recent vacation. In a Slate Plus extra, Rosenbaum takes us through the arc of her own career. If you’re a member, enjoy bonus segments and interview transcripts from Working, plus other great podcast exclusives. Start your two-week free trial at slate.com/workingplus. Podcast production by Mickey Capper.